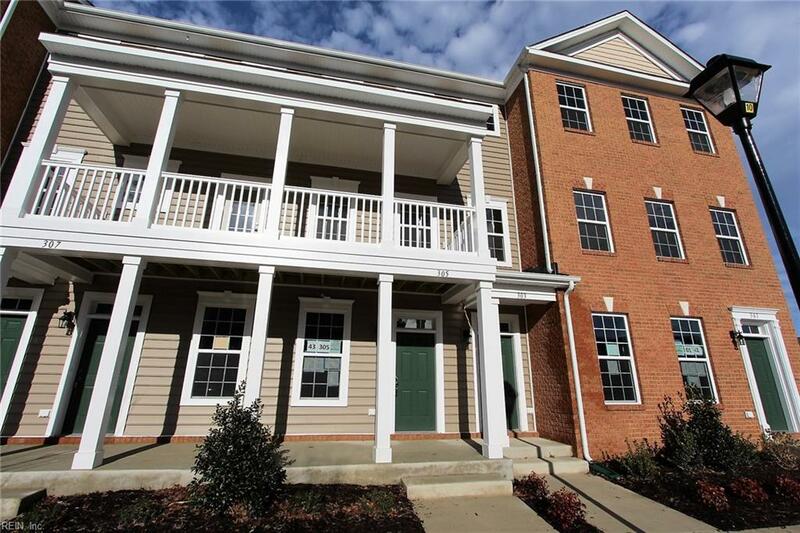 207 Waterside Dr #16, Hampton, VA 23666 (#10226635) :: Abbitt Realty Co.
New Construction in the heart of Coliseum Central Business District! Beautiful "Tahoe" opens to first floor foyer and stairwell to open second floor layout! Laminate wood floors spread through the Living Room to Kitchen & Dining area. 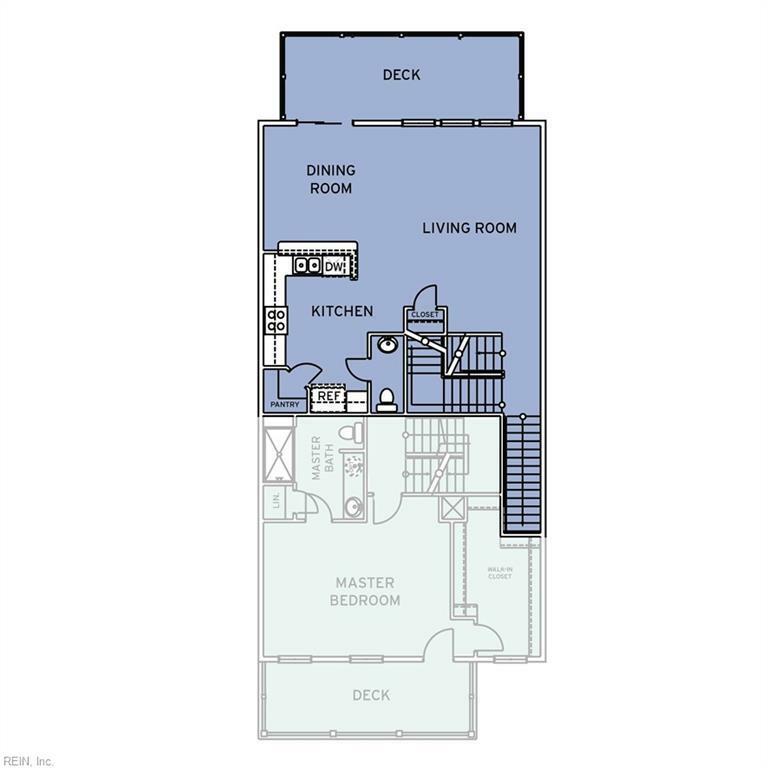 Spacious and open layout is great for entertaining - Kitchen offers custom cabinets paired w/ Granite counters including bar top looking in to Dining Area. Stainless Steel appliance package & pantry. Sliding glass doors lead to deck. 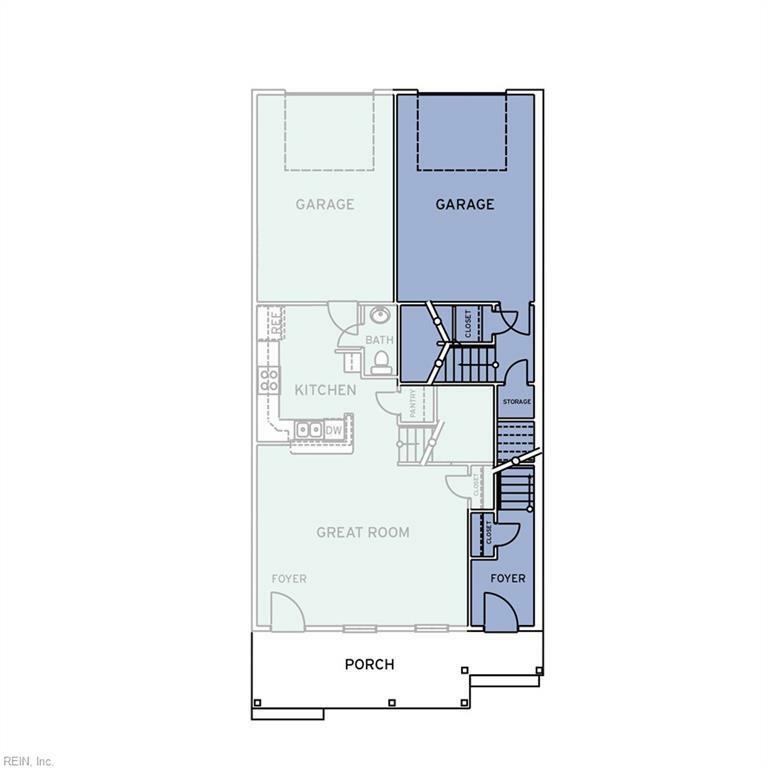 Third floor is home to both beds including Master w/ Tray Ceiling, Energy Efficient windows for natural lighting, Walk in Closet and En suite Bath. 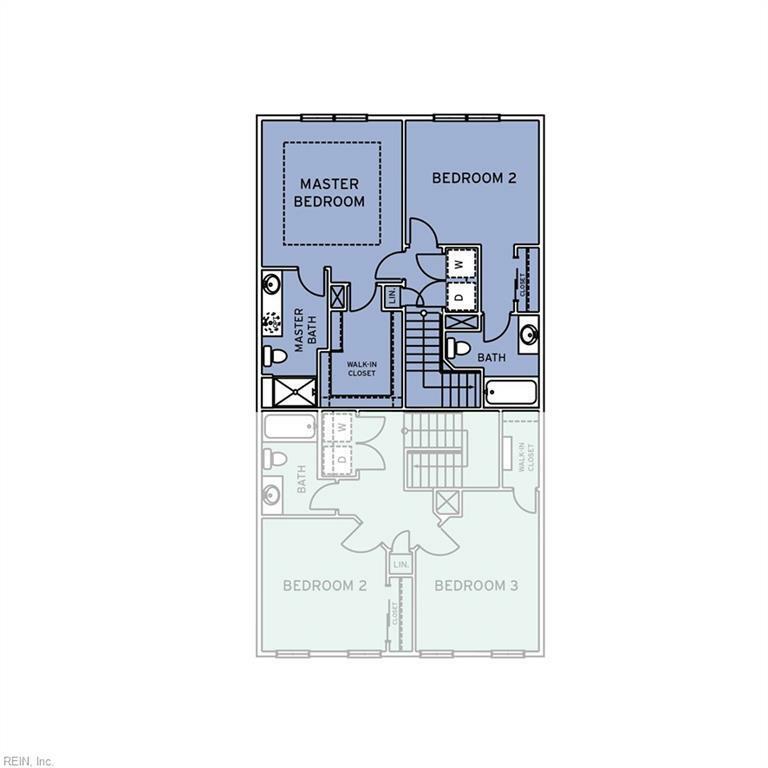 Master Bath offers modern look with double bowl vanity & walk in shower with seat & floor to ceiling tile. 2nd bedroom also features en-suite bath. Utility Closet w/ Washer & Dryer hookup. Community Amenities include Beautiful Clubhouse, Pool, Playground, and more. Ask about Closing Cost assistance w/ use of builder's preferred lender!